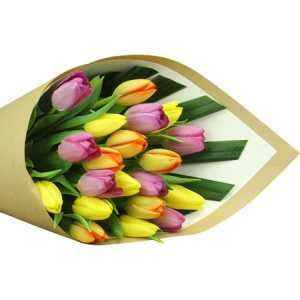 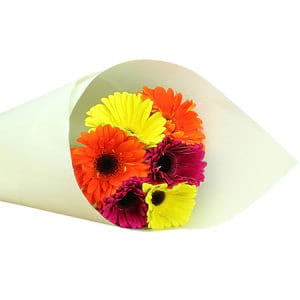 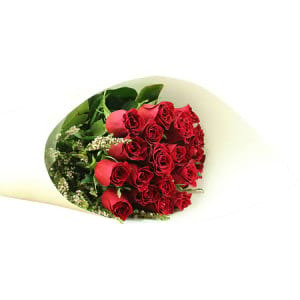 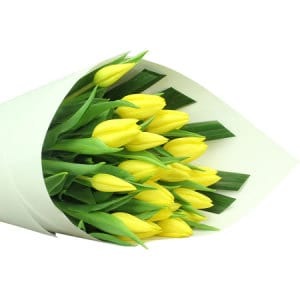 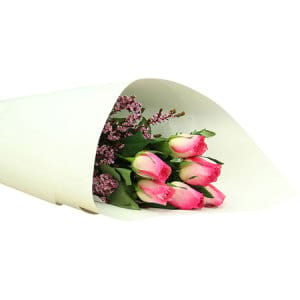 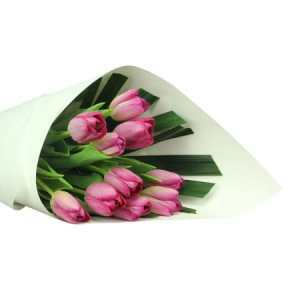 Fast and easy flowers, delivered to your door, at cheaper prices. 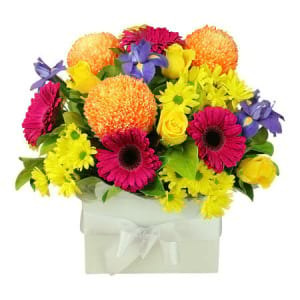 We deliver beautiful fresh flowers and gifts from Monday to Saturday. 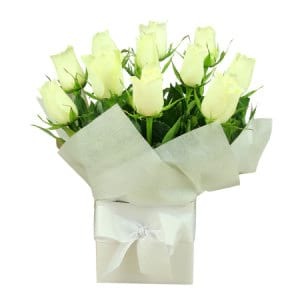 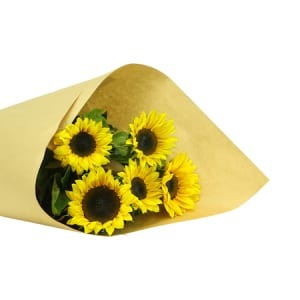 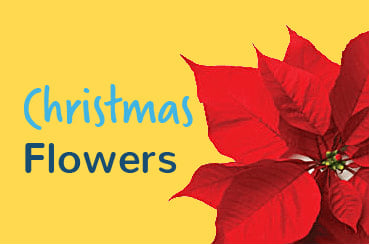 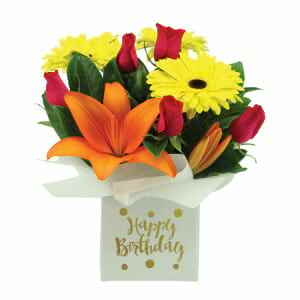 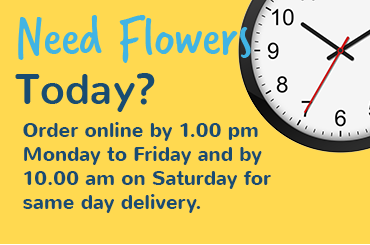 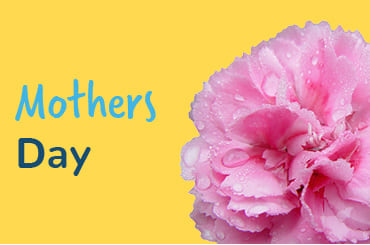 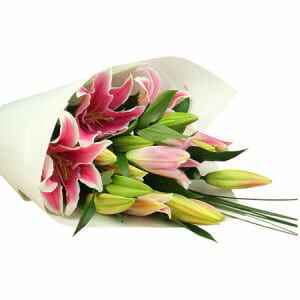 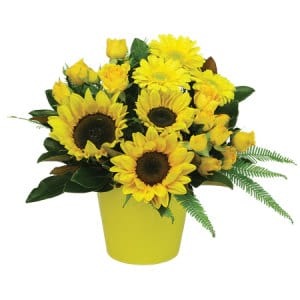 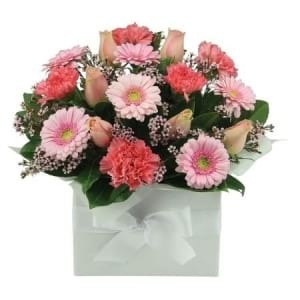 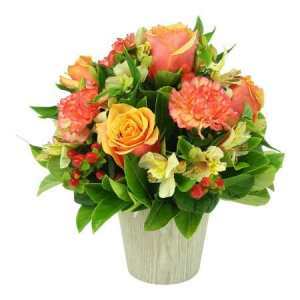 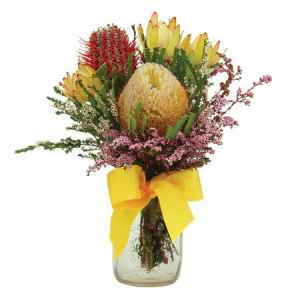 For same day flower delivery Sydney wide, place your order by 1.00pm AEST Monday to Friday or by 10am Saturday. 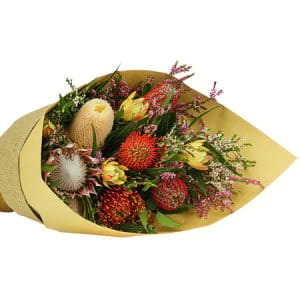 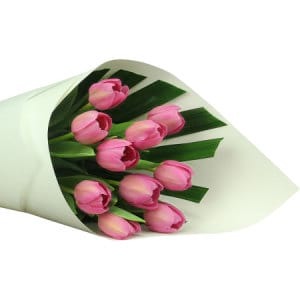 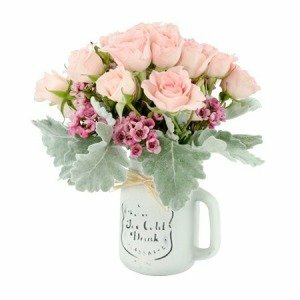 We are Sydney’s most trusted online florists, delivering excellent value for money flowers, plants and gifts from as little as $20. 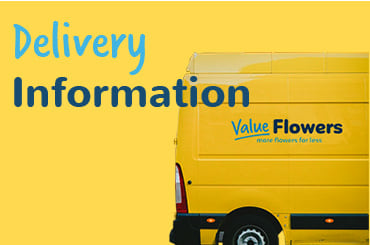 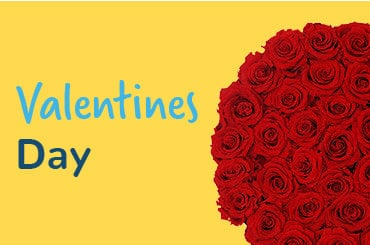 Simply order your flowers online at Value Flowers and leave the rest up to us. 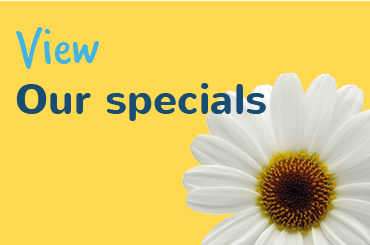 Want to speak with a friendly consultant? 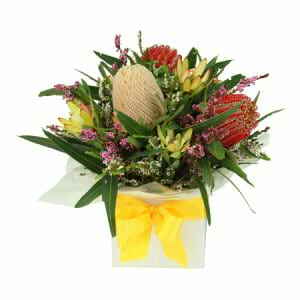 Phone our Sydney Customer Service Term on 02 8762 6390 or 1300 852 452.